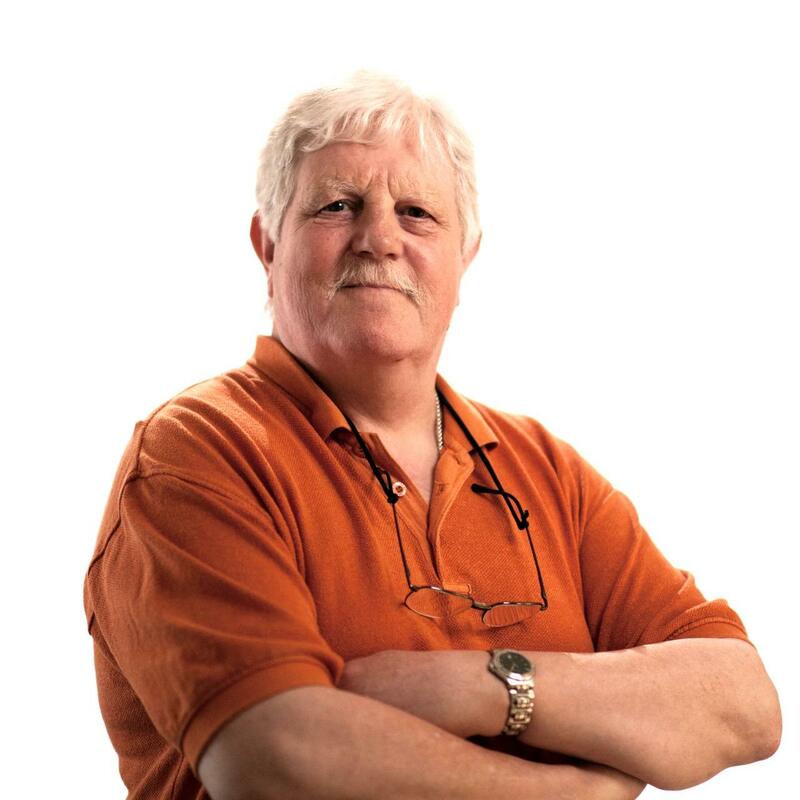 Tim has been involved in literary agency financing since the mid 1970s, and has been at MBA for about 20 years. He is responsible for all financial matters within the agency, for both company and clients. He is ably assisted by Claire Ingram-Shields.